As Modern British and Contemporary art rises and overtakes Impressionist art on the market, Ewbank's sale on 26th February will delight collectors with a selection of original paintings and prints by more than 300 artists. The sale comes from a single owner collection, comprised of over 600 lots, some of which the collector acquired directly from the artists. Two works will be included by street artist Darren Cullen, otherwise known as SER, who is best known for his set designs for the 2012 London Olympics. Mexican artist Alfredo Zalce, who passed away in 2003, will be featured in the sale. During his lifetime he was described by many critics as the most important living Mexican artist. Examples of Zalce's work can also be seen in the MoMA, New York. Edvard Munch, he of course of The Scream fame, will excite bidders with a portfolio of 14 etchings, published in Oslo in 1950. They include 'Adam and Eve'; 'Kristiania-Bohem I'; 'Kristiania-Boheme II'; 'Head of a Girl with loose Hair'; 'Summer Night'; 'Dead Lovers'; 'Houses in Kragero'; 'The Maiden and the Heart'; 'Heads of Man and Woman'; 'Old Lady'; 'Two Dogs'; 'Woman wearing a Scarf'; 'The Garden', and 'Girls on the Beach'. 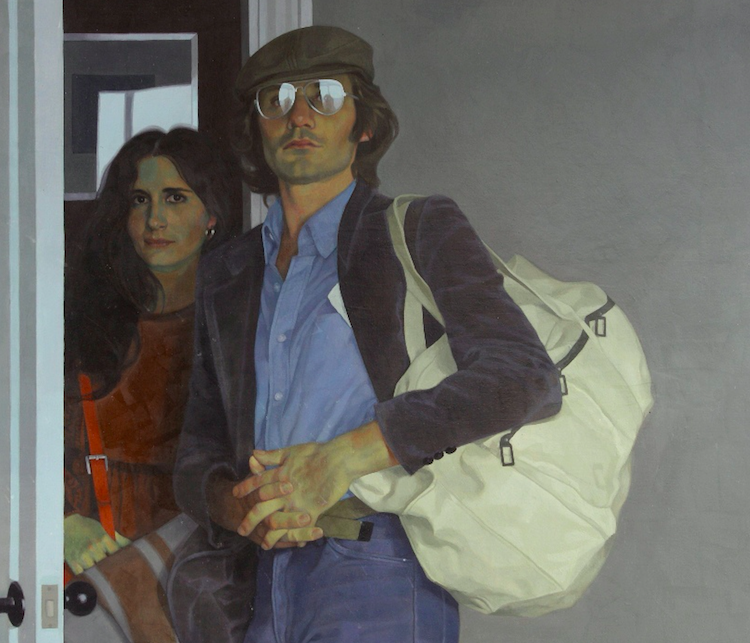 Indian-born artist Michael Leonard, one of Britain's leading photorealist painters, is represented in the sale. Ewbank's sale will take place on 26th February, 2016. Check out all lots on Barnebys here.